“Mayor Gray and other officials today announced a plan to invest approximately $300 million in a brand-new hospital on the St. Elizabeths East Campus designed to replace the aging District-owned United Medical Center (UMC) on Southern Avenue SE. Mayor Gray said the plan was the most sensible one to follow to ensure both the availability of high-quality medical care on the East End of the District and the fiscal health of the District – with the added bonus of helping to catalyze further economic development on the historic St. Elizabeths East Campus. He noted that, in the last decade, District taxpayers have spent at least $160 million in subsidies for the current UMC – with no end in sight. · And none of this investment would meaningfully increase the chances of the District attracting a high-quality operating partner for the hospital. 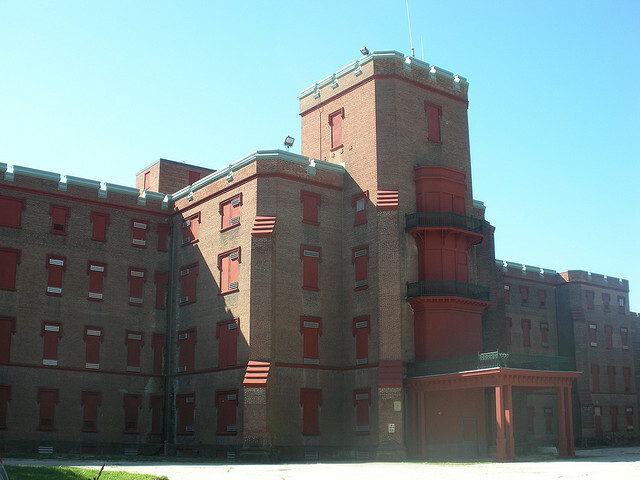 · And it would further catalyze economic development on the St. Elizabeths campus, serving as yet another focus to attract subsidiary offices, dining, and retail options to service the thousands of employees and visitors for the new hospital. The Mayor included a feasibility study for the project in his Fiscal Year 2014 Budget. His Fiscal Year 2015 Budget will include $20 million for the design of the new hospital, while the $300 million for its construction would be divided among the three following fiscal years ($93 million each in Fiscal Years 2016 and 2017, and the remaining $114 million in Fiscal Year 2018).